The 7.5 hectare site was formerly a maize (corn) field. Industrial maize farming can cause soil erosion, compaction and surface water run-off increasing the risk of flooding. With the creation of three new smallholdings of mixed farms, the site at Arlington will be designed to become more biologically diverse and ecologically resilient. The application process aims to identify passionate and committed small-scale farmers with great ideas for bringing local food, employment and agricultural diversity to the area. The price of the holdings is fixed and the ELC is not looking for the highest bidder. Instead, they are looking for applicants who can demonstrate that they will be able to establish and manage an ecological farm business appropriate to the site, its natural resources and location. 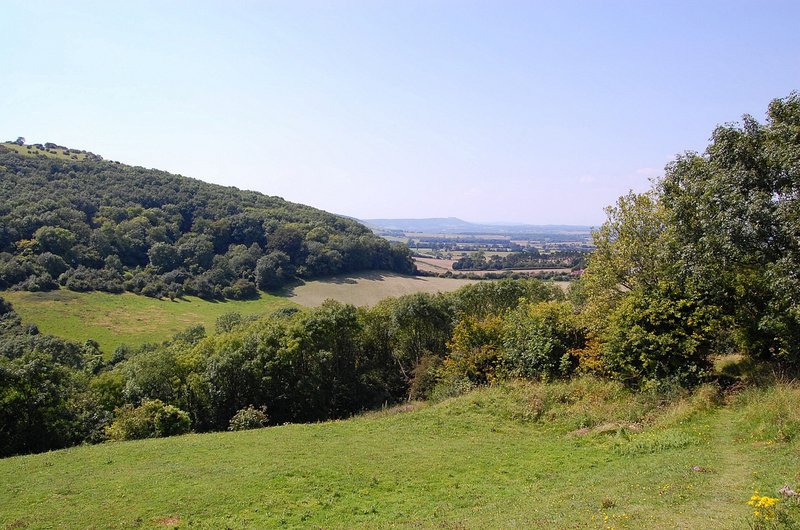 The mission of the ELC is to provide affordable opportunities for ecological land-based businesses in England and Wales. They support rural regeneration by developing affordable residential sites for farming, forestry and other land-based enterprises which are ecologically beneficial and financially viable.